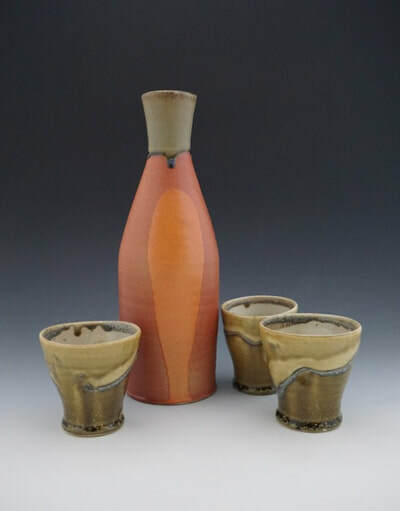 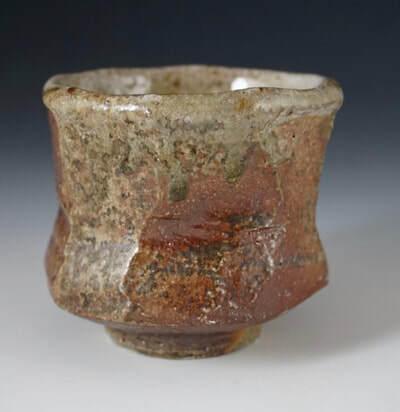 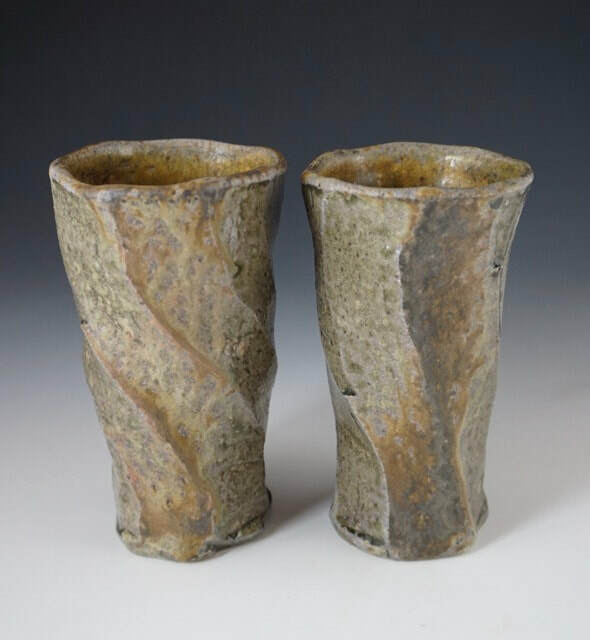 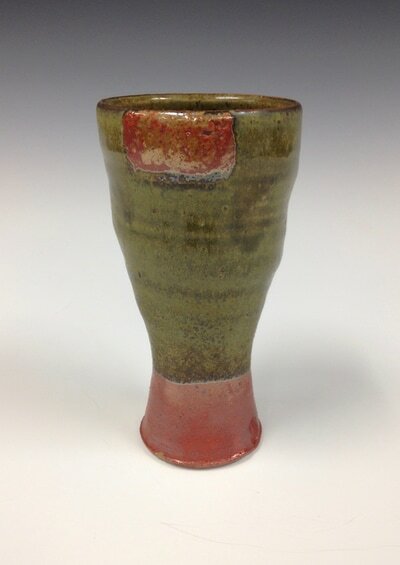 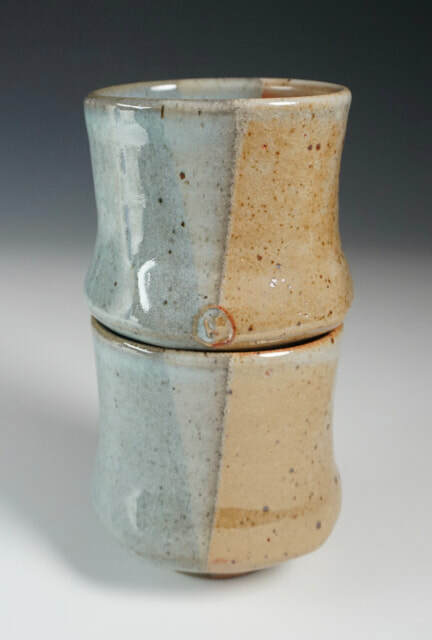 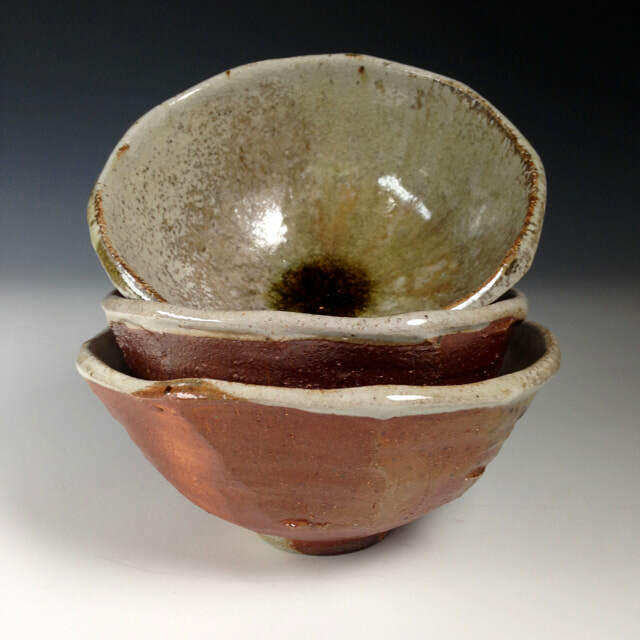 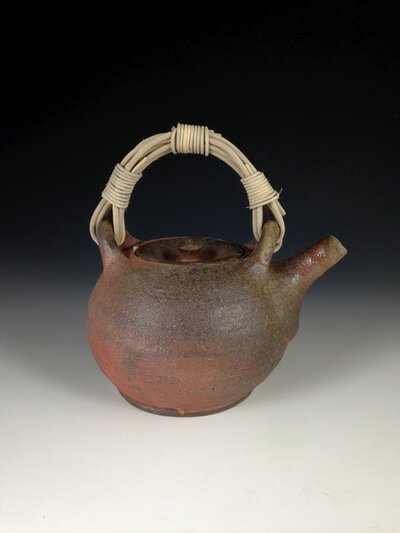 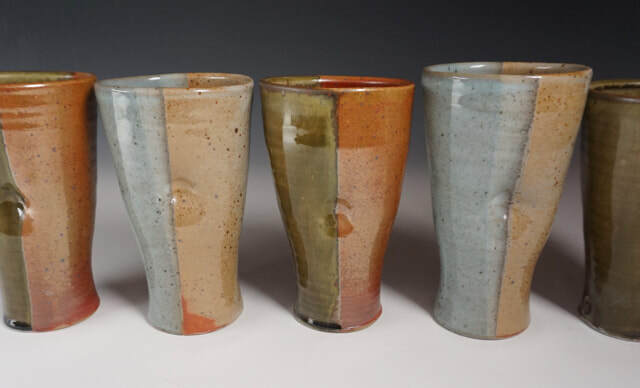 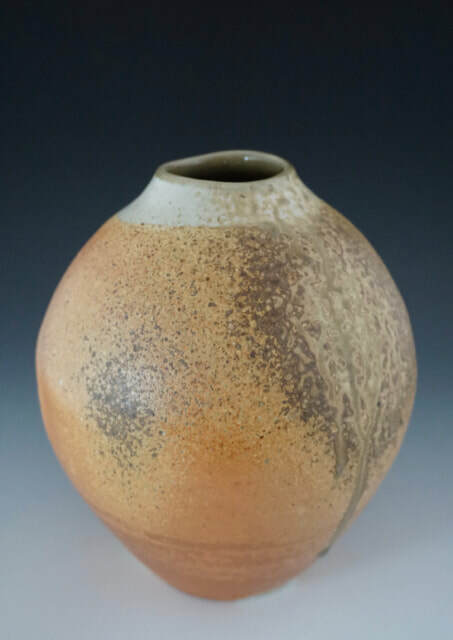 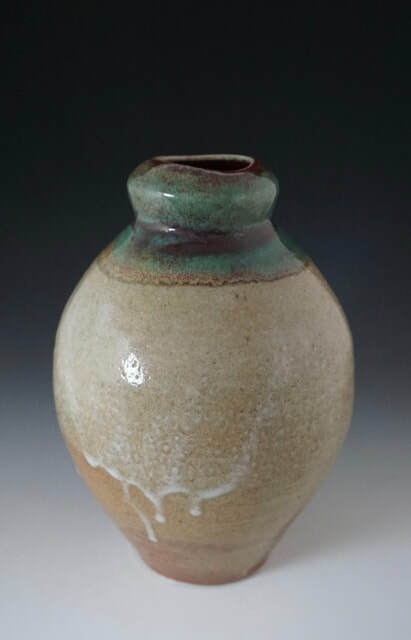 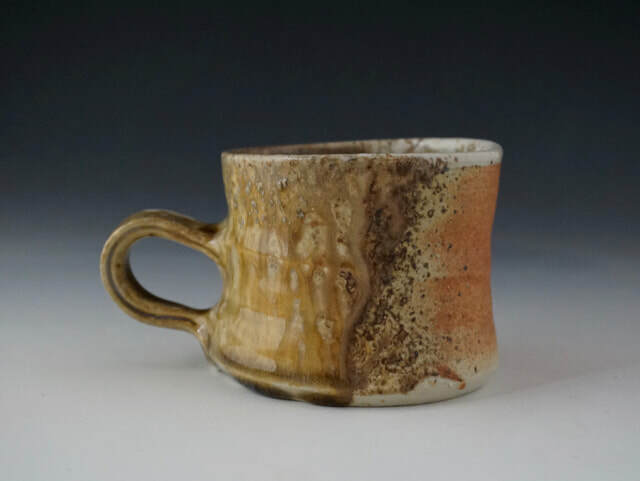 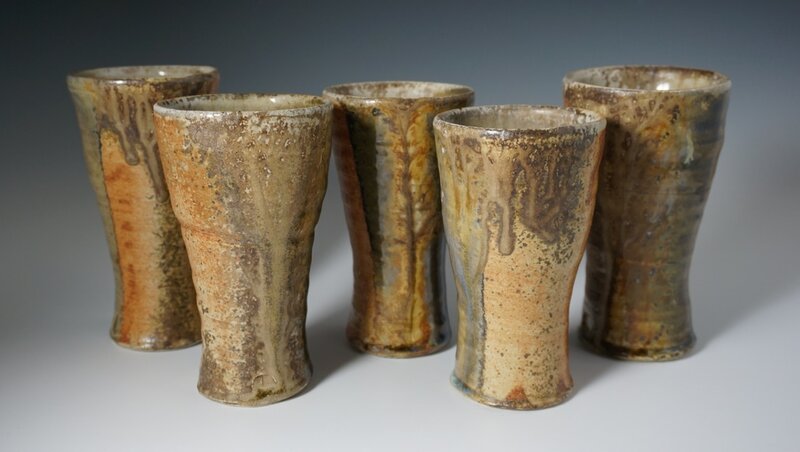 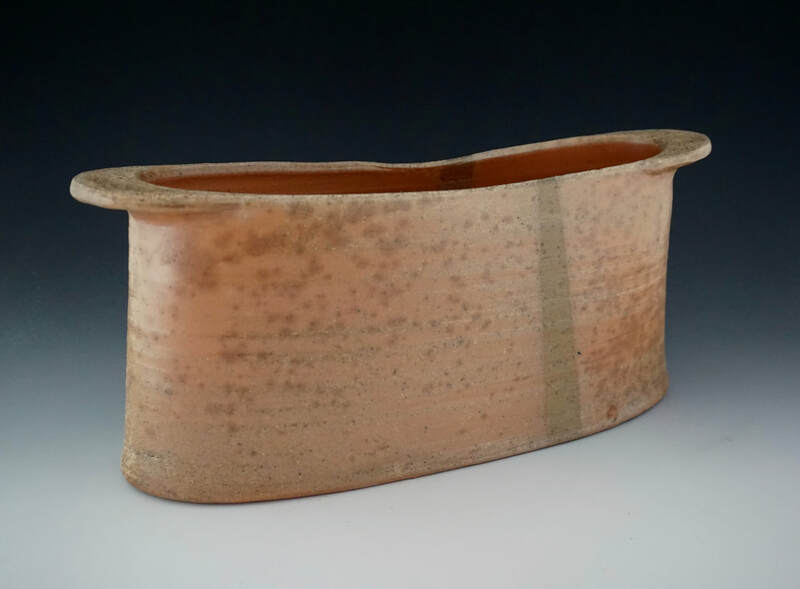 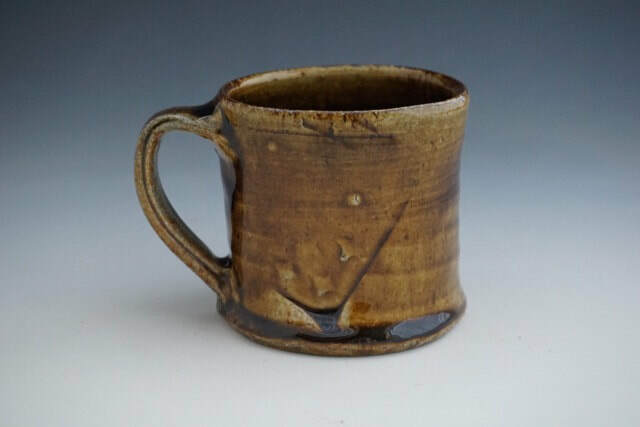 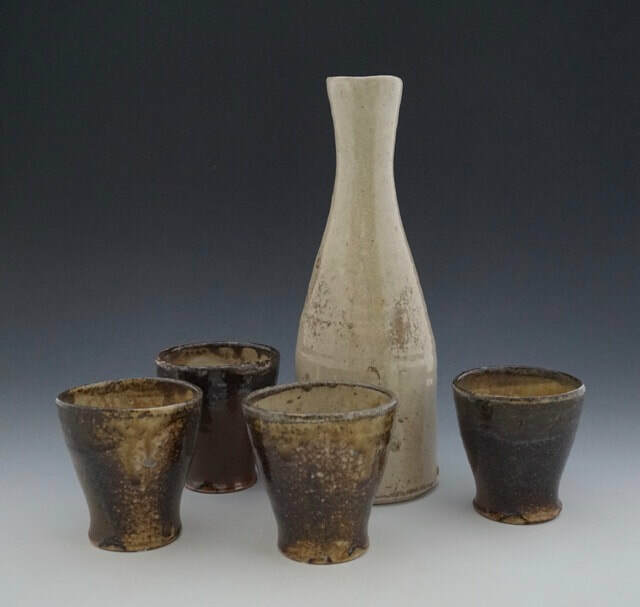 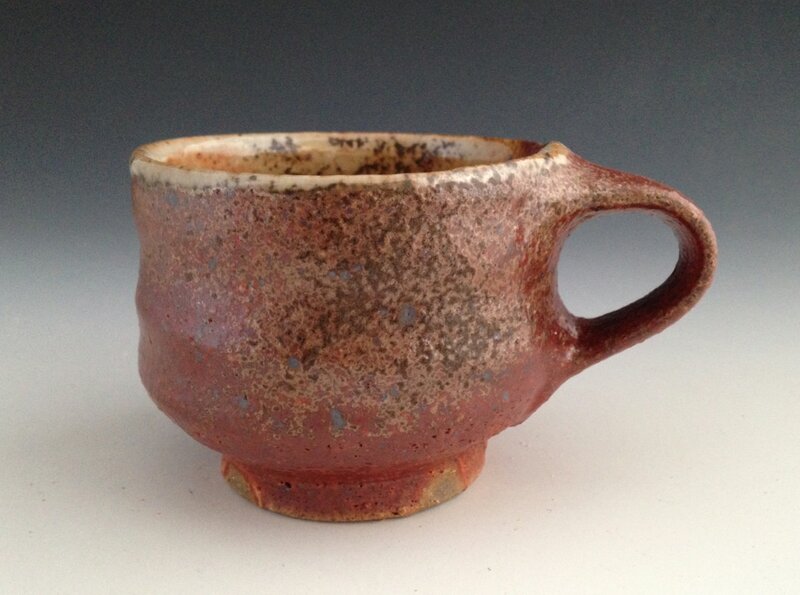 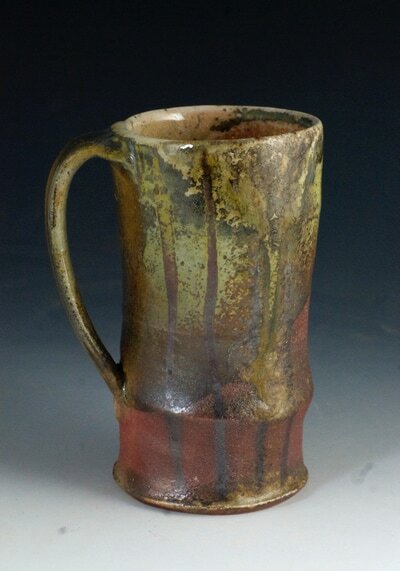 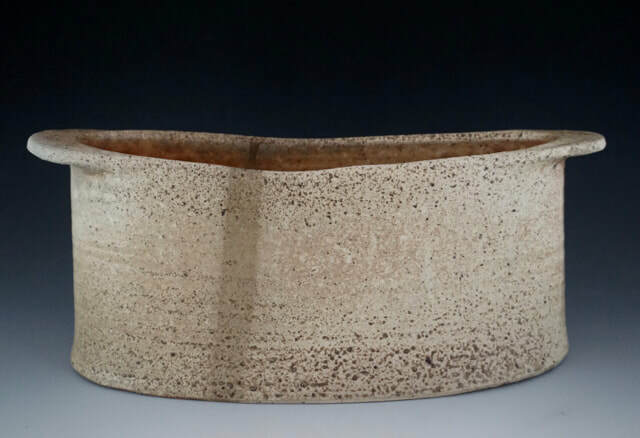 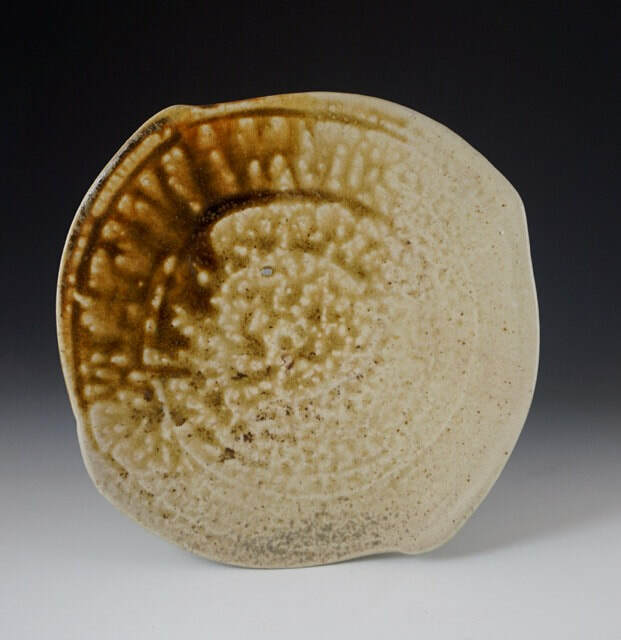 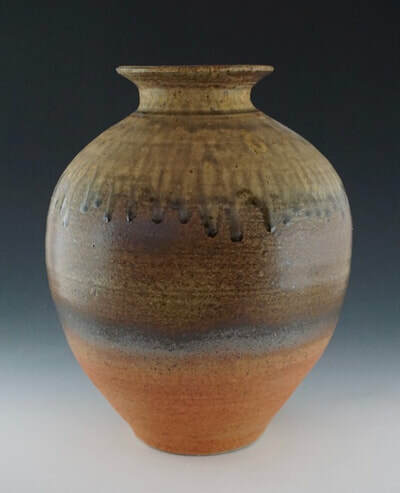 While I enjoy making art in a variety of media, pottery is at the heart of my practice. I love the rhythm of making pots. Also I love the way making pots connects me to earth, to history, and to everyday life. 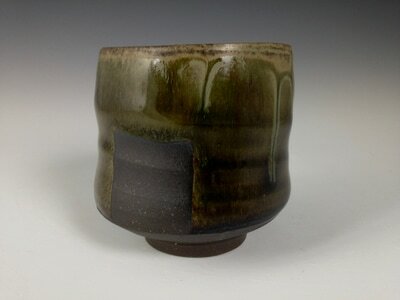 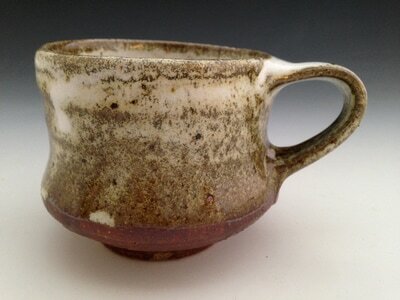 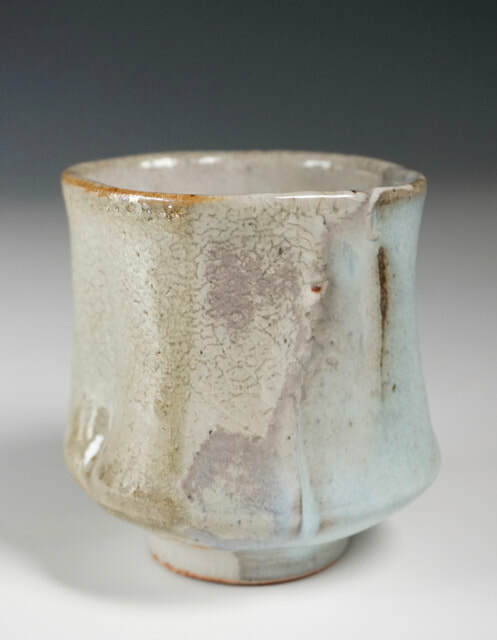 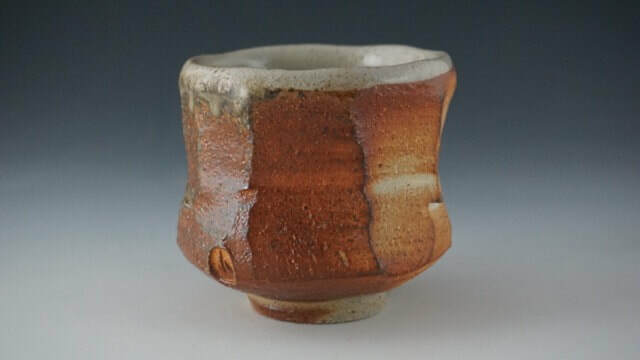 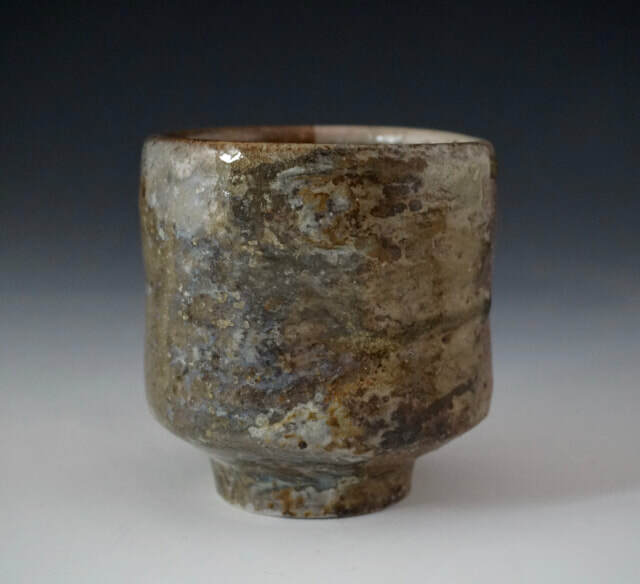 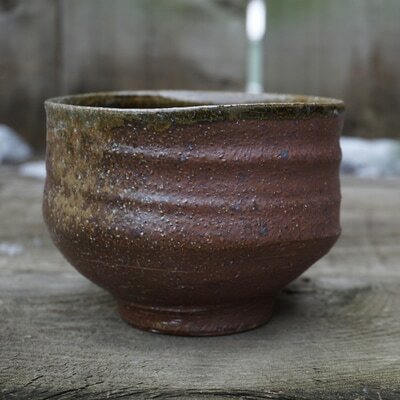 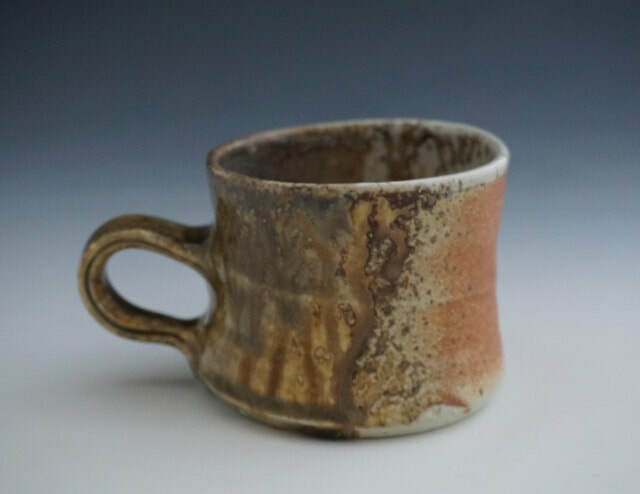 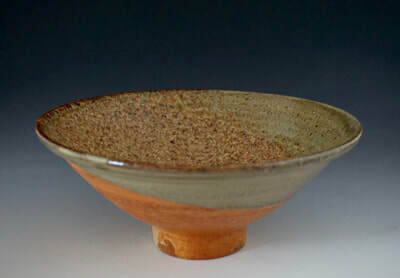 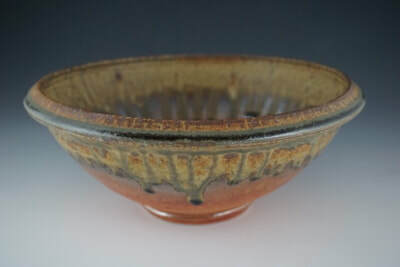 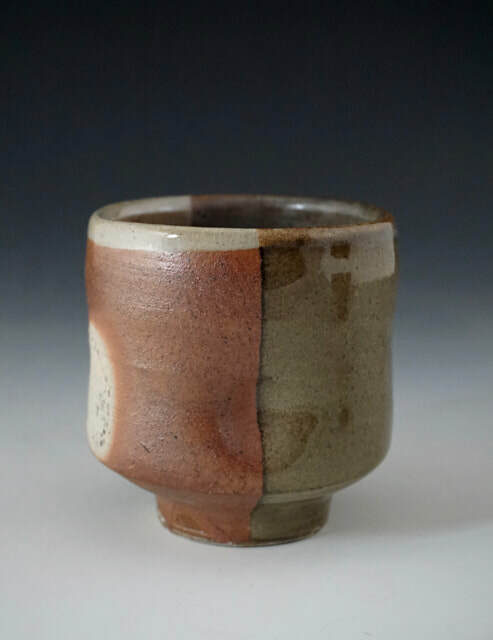 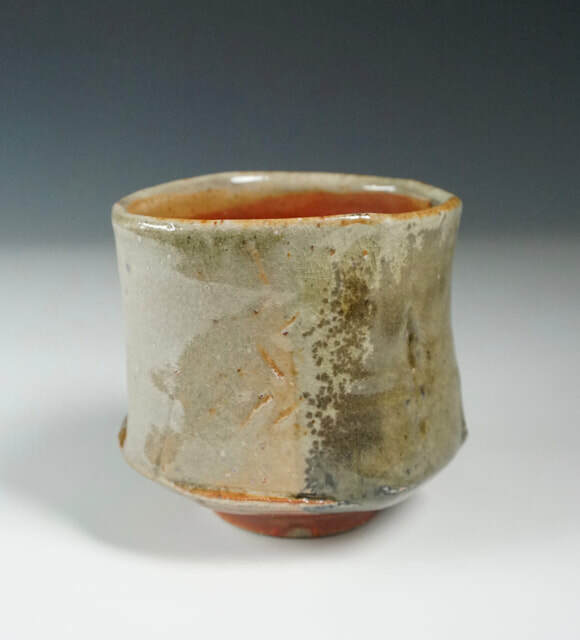 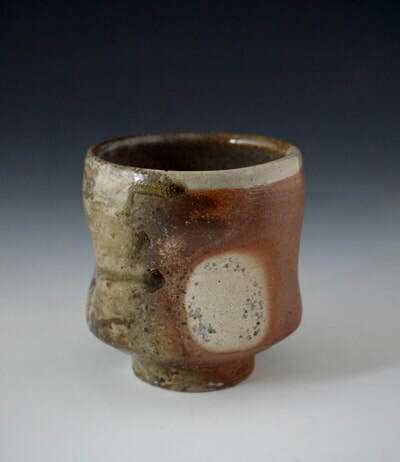 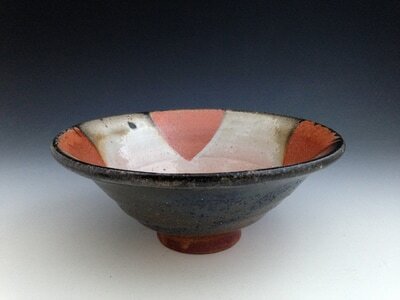 ​I make small batch functional pottery with an emphasis on showing the natural beauty of materials and process. 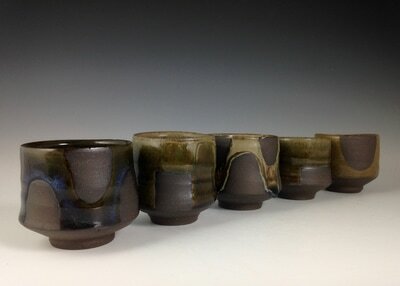 I make pots that bridge the gap between everyday functionality and ritual use. 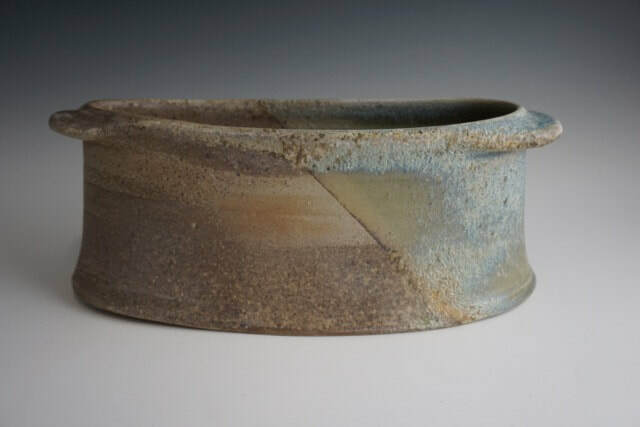 I strive for surfaces that are rich, natural and tactile, as beautiful to the hand as to the eye. 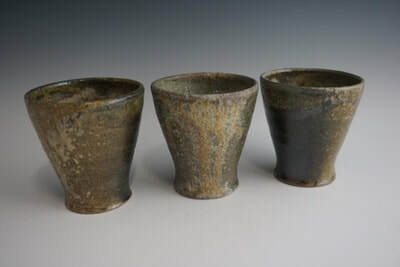 They are pots meant to be used, and meant to be shared. 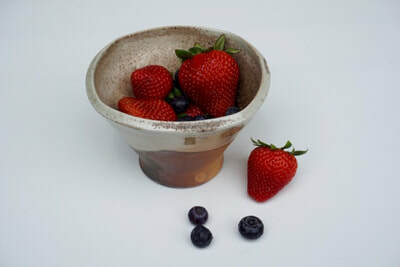 They are pots for quiet conversations or festive celebrations; pots to gather over the table with family and friends. 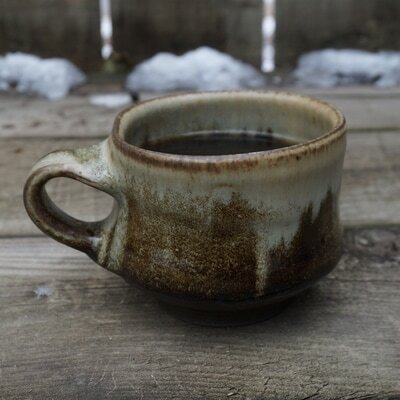 They are meant to inject a moment of reflection, and a sense of intentionality, into our everyday routines. 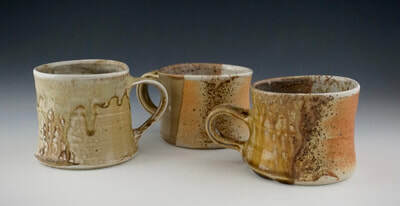 Below is a gallery of some of my work. You can also find a selection of work for sale at my online store.